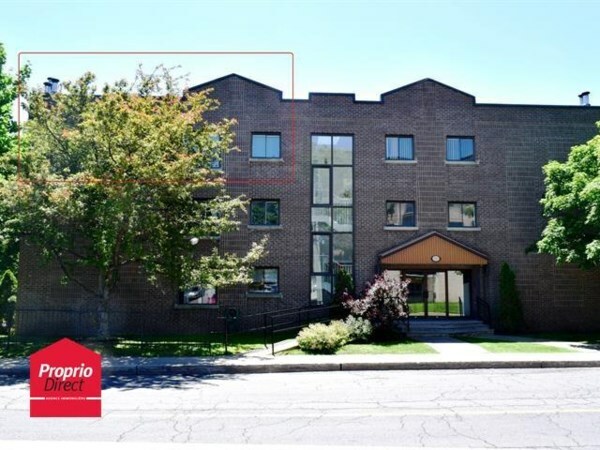 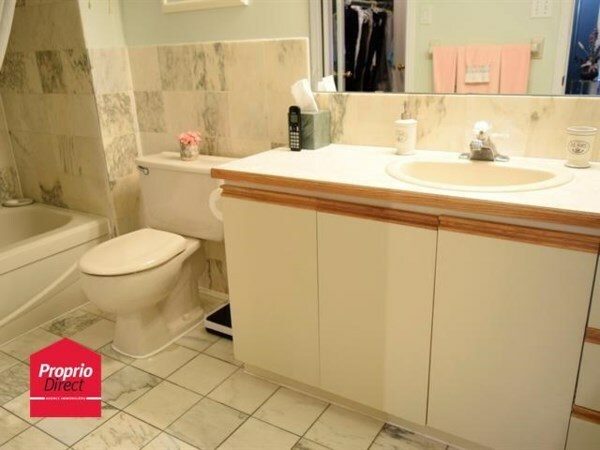 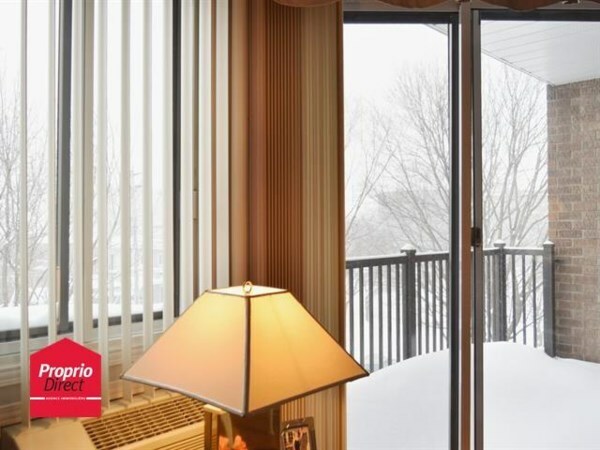 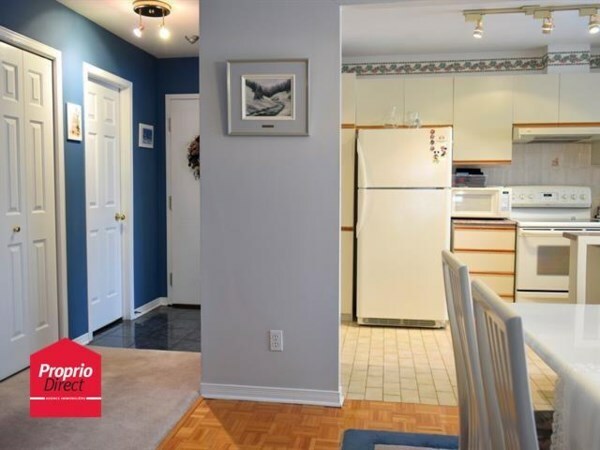 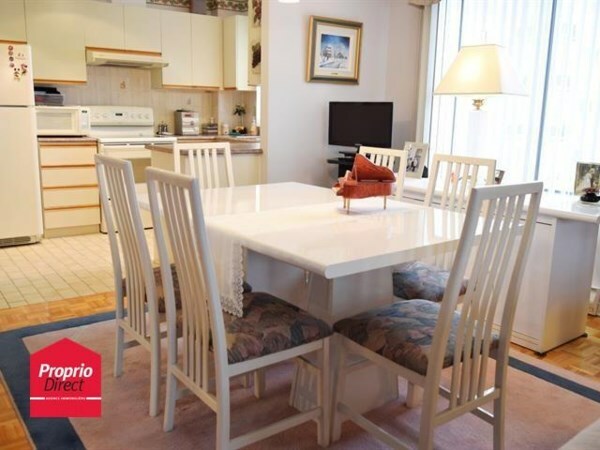 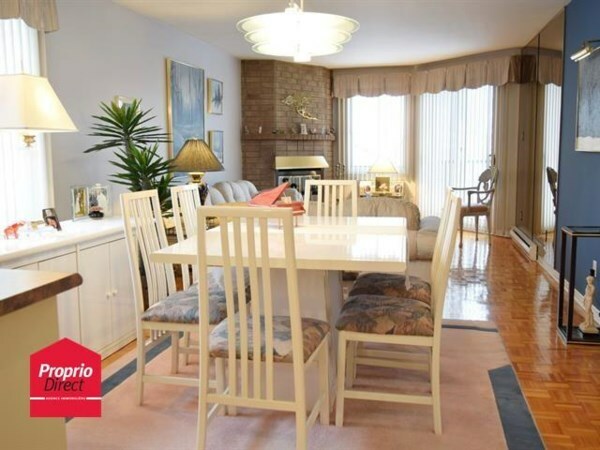 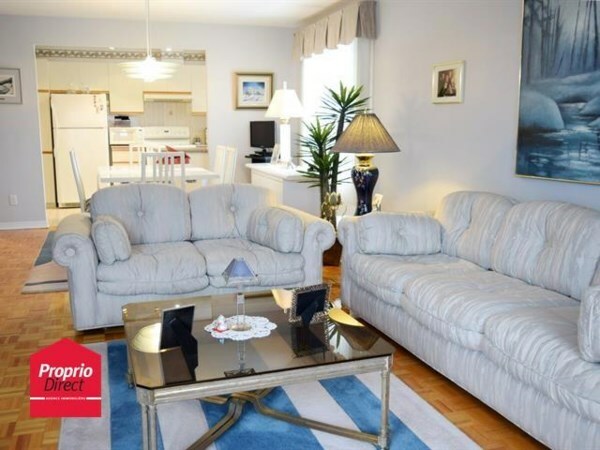 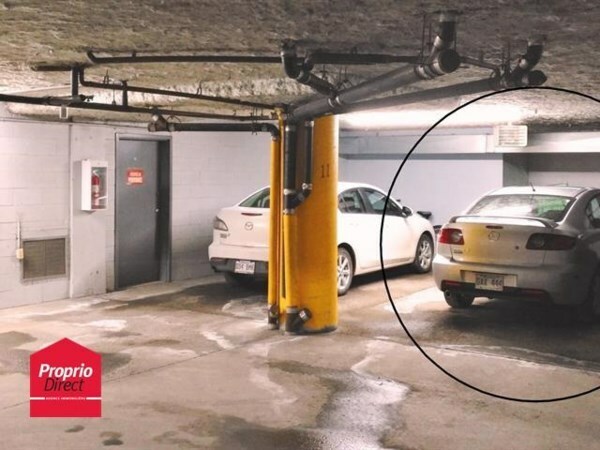 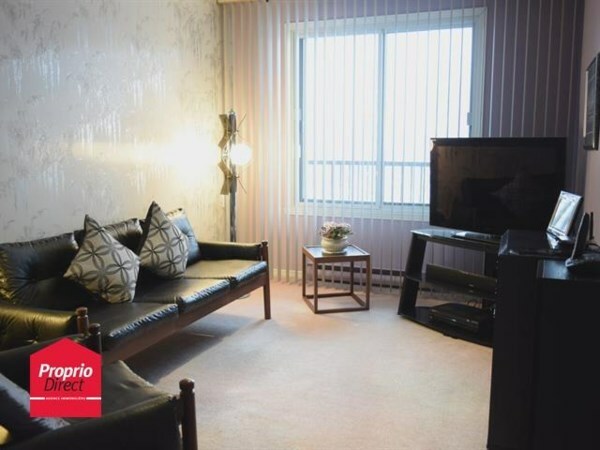 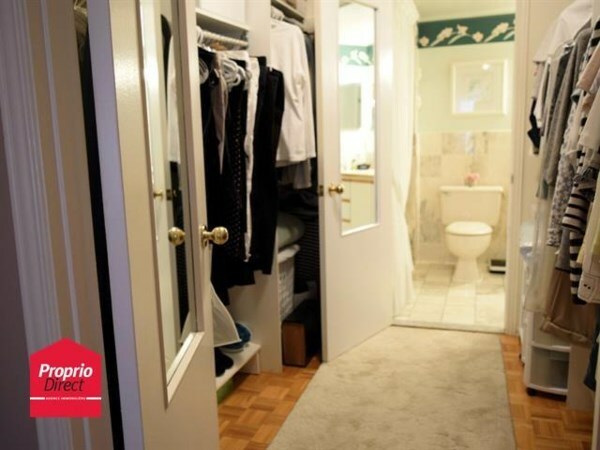 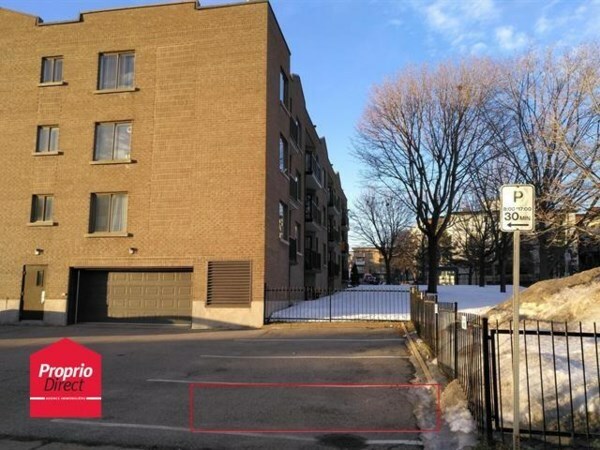 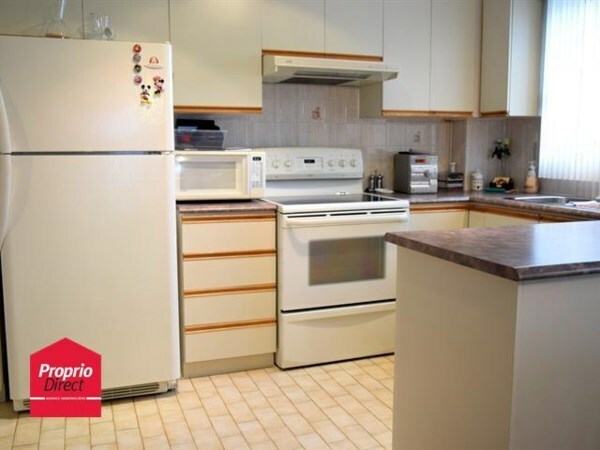 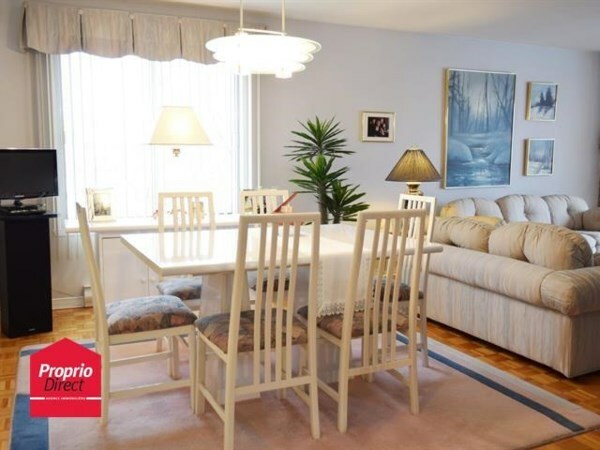 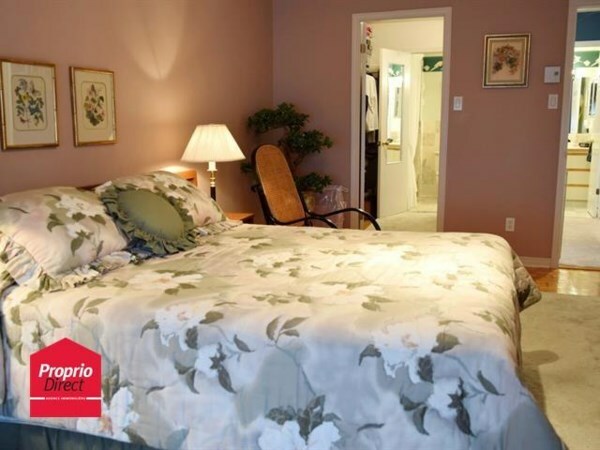 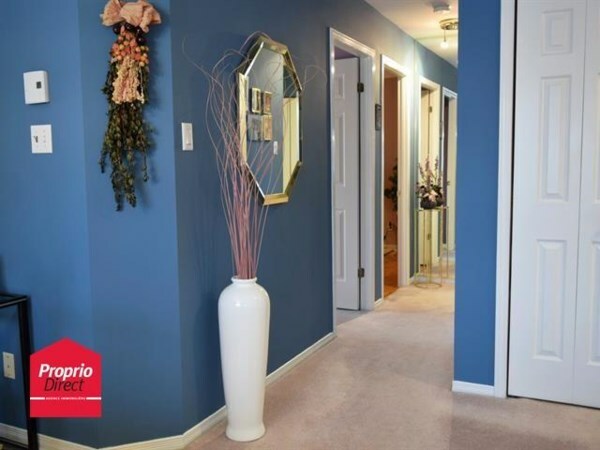 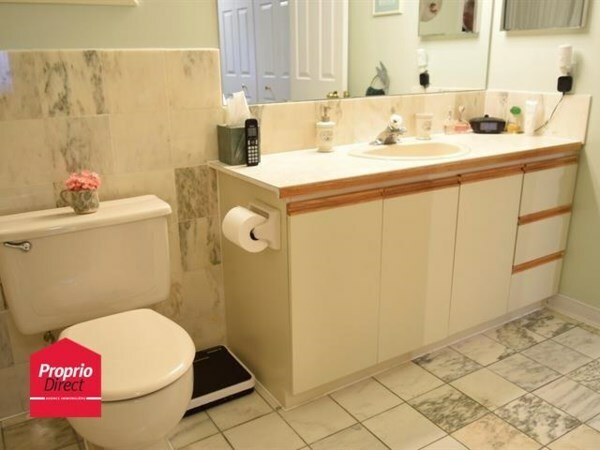 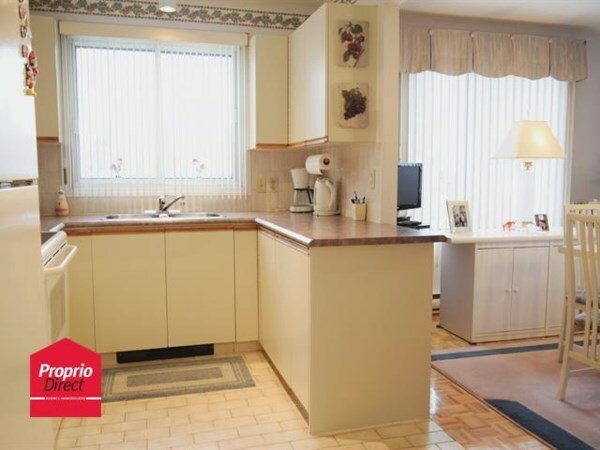 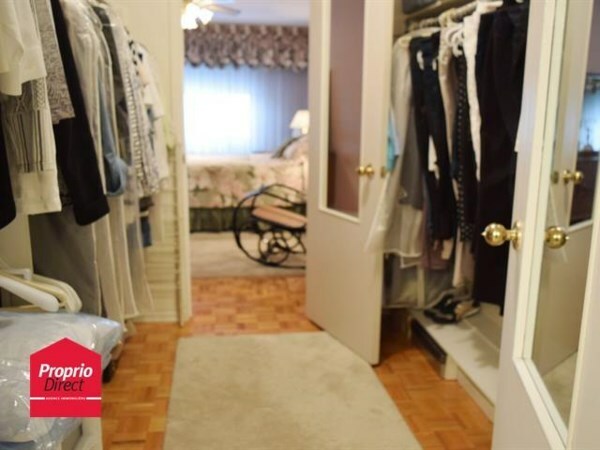 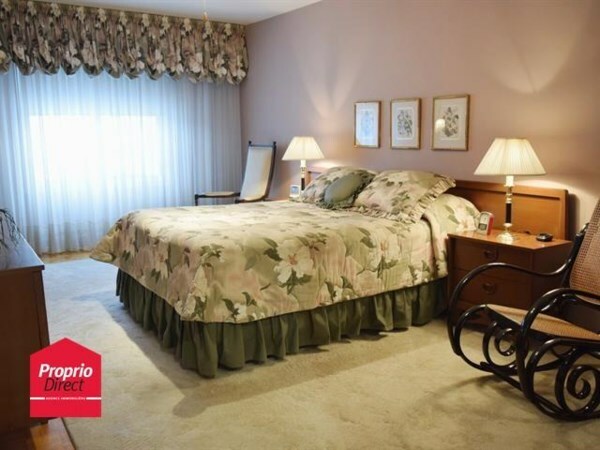 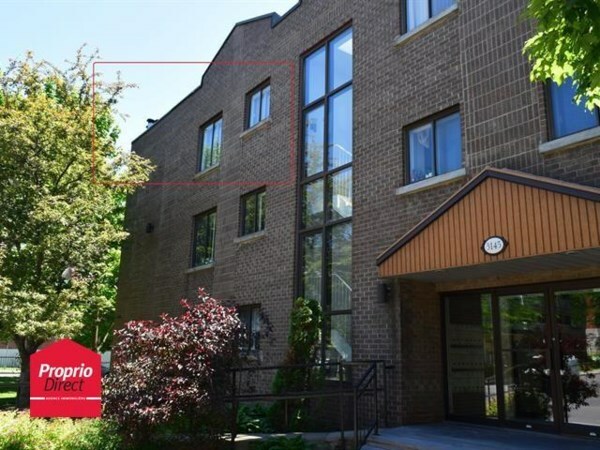 Beautiful corner unit with two bedrooms, 1 indoor garage and 1 outdoor parking.This Building is very well maintained. 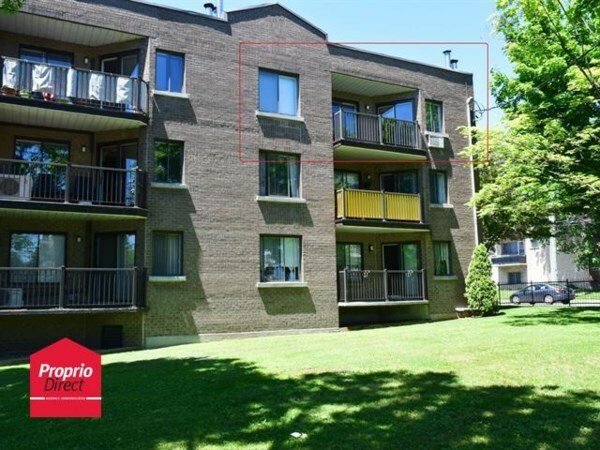 The appartment is Located on the 3rd floor of the building with large windows that makes it very bright. 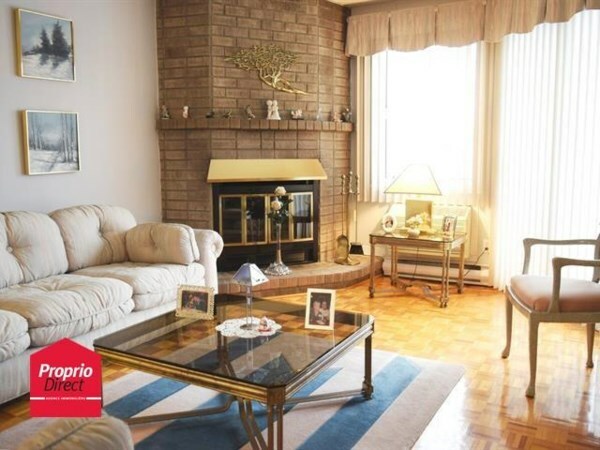 Open areas, wood fireplace, large balcony. 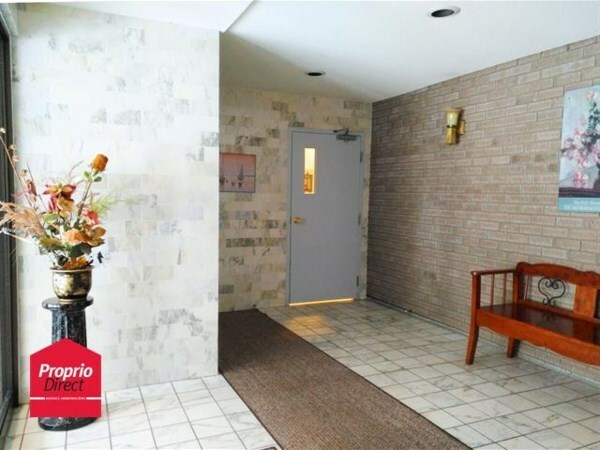 Located near all services. 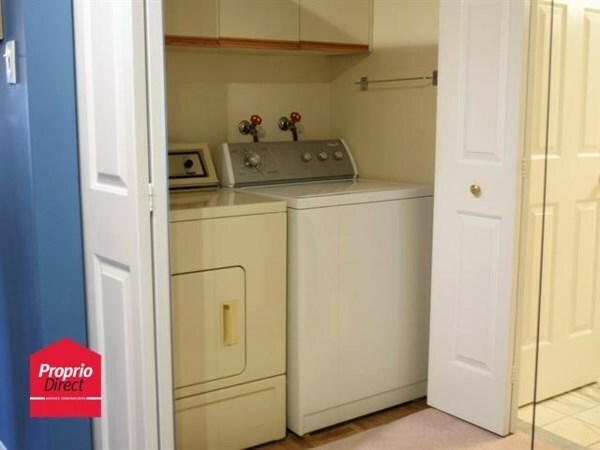 This unit is particularly well soundproofed.